You can display more than just plants with a garden window. Add an additional glass shelf to any garden window to highlight your favorite collection. Bronze sliding windows pop on this Arizona home. Sliding windows are so simple in design they tend to outlast other window styles. But, this isn’t their only benefit. 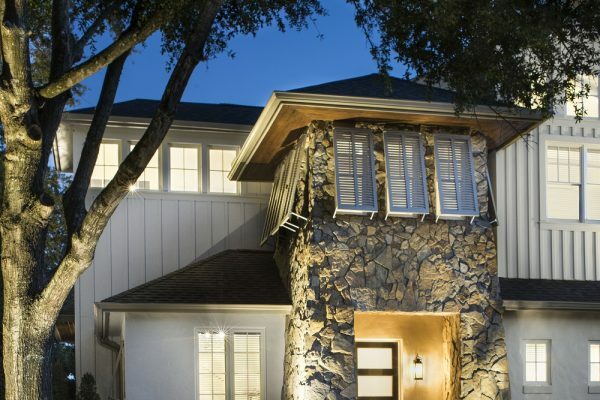 Sliding windows have a long-standing history of adding functionality and beauty to homes. 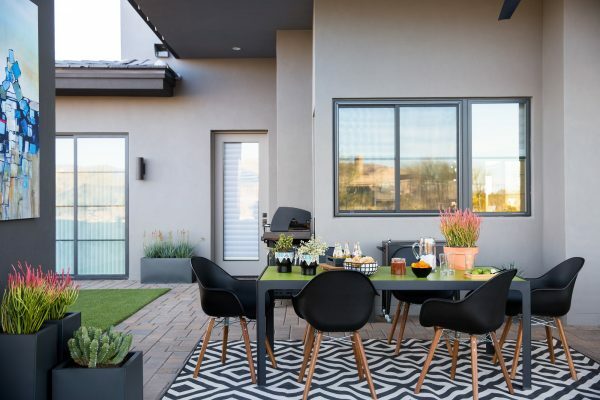 Imagine relaxing inside while gazing out of one of our beautiful vinyl patio doors. 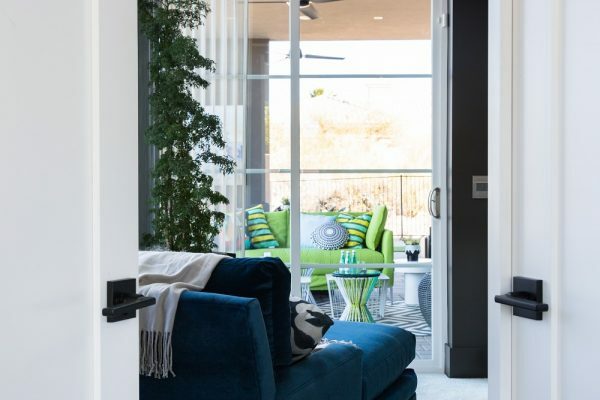 Designed to easily glide open and closed, our high-quality sliding patio doors add energy efficiency and style to any home. When you have a deck as beautiful as this, Simonton vinyl windows allow you to enjoy the sights whether you’re outside or in the kitchen. 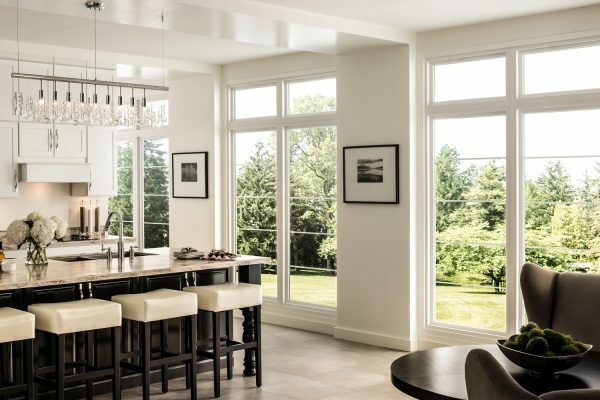 These tall, picture windows create an extraordinary frame for your view and are the most energy efficient window style. 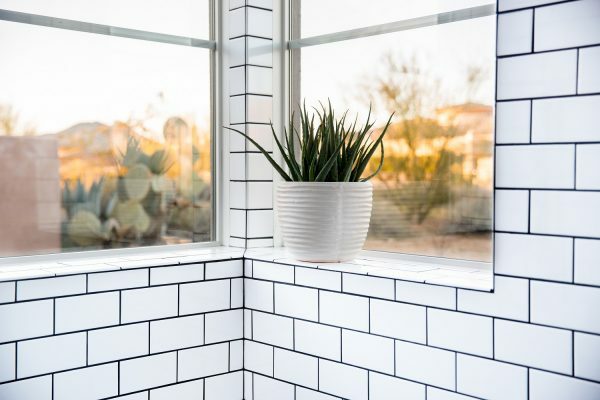 Add natural light to dark corners with new windows. 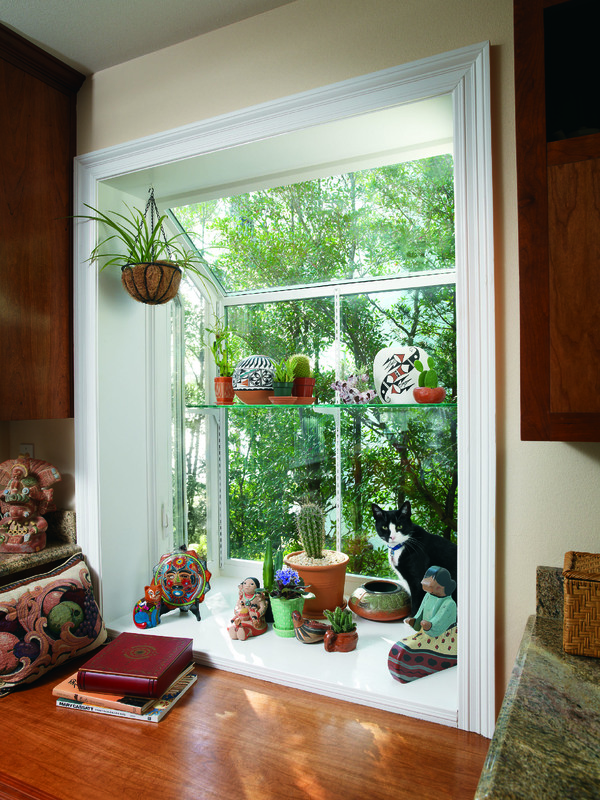 Simonton vinyl windows allow natural light to flood your home helping your home save energy. Even in the evening, Simonton branded vinyl windows exude beauty and style. By adding window grilles, you can create a look that is uniquely yours. This dream kitchen would be the centerpiece of any home. Large combination picture windows accentuate the striking design and flood it with natural light. Horizontal grids add to the stylish contemporary look and keep a wide open feel.